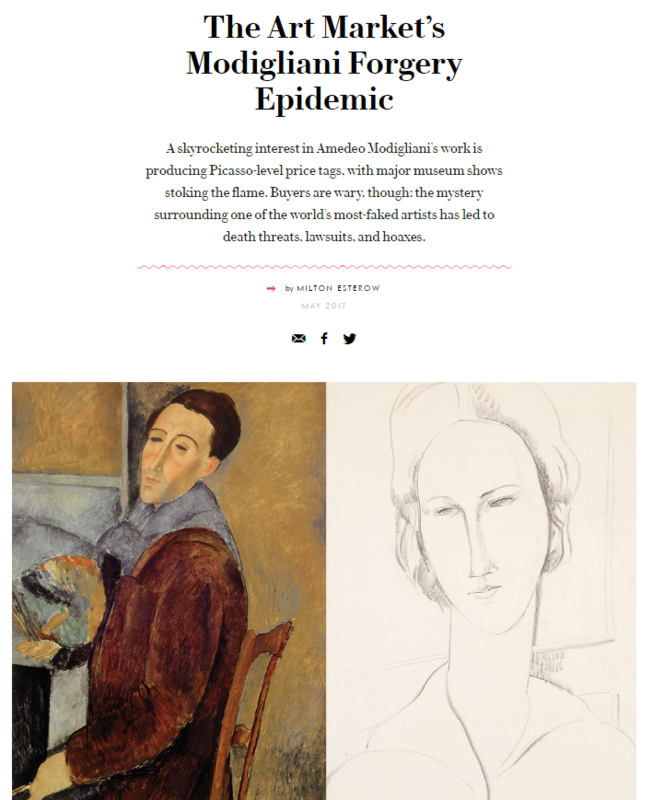 Nearly a century after the premature death of Amedeo Modigliani, his allure continues to grow, with the price of his work soaring into Picasso territory and several major exhibitions in the offing. The only question is: How many Modiglianis are fakes? As experts vie for authority and museums test their collections, Milton Esterow delves into the artist’s turbulent legacy.